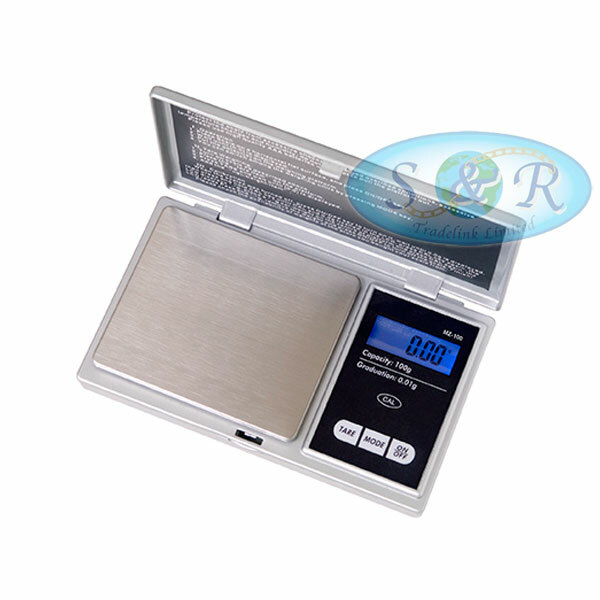 One of the most popular pocket scale designs, this MZ model has a large stainless platform. The flat function buttons are easy to use and the blue backlit provides immediate and accurate display. The book style miniscale is compact and sturdy with 6 modes. 100g x 0.01g.